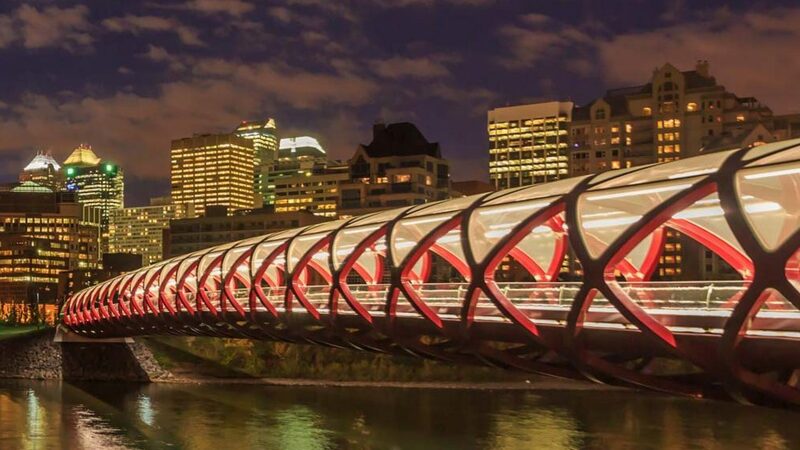 With years of local Calgary real estate experience, we are happy to answer your questions. Looking for a new home, wondering how much your home is worth, or even if you just want to know how much the home down the street sold for. Please feel free to contact us via social media, phone, or by using the form below. We will keep your information completely confidential and promise not to sent any unwanted marketing material.